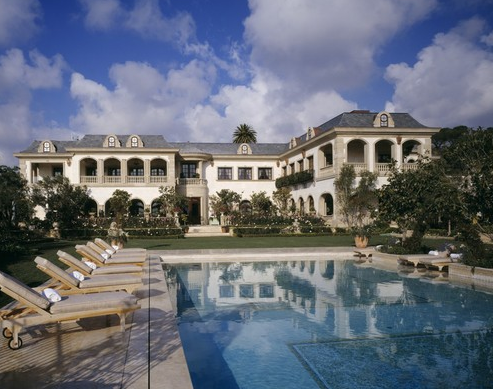 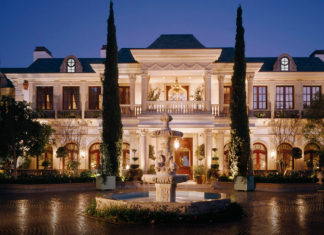 Le Belvedere In Bel Air Sells For $56 Million! 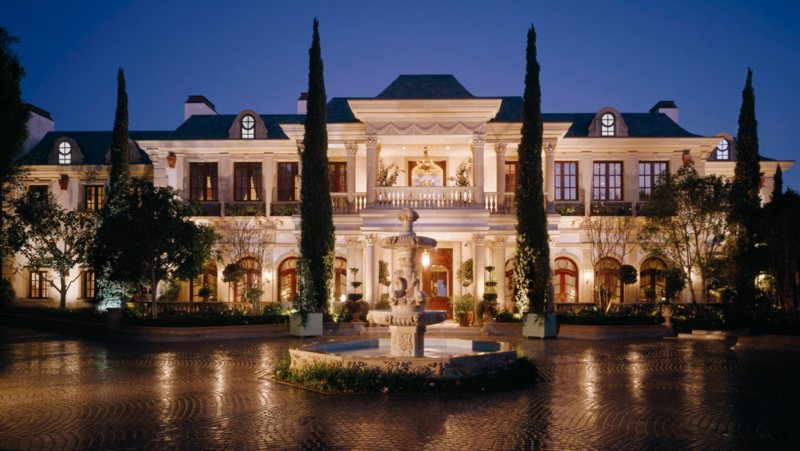 The "Le Belvedere" mansion in Bel Air, Los Angeles, California has just sold for a whopping $56 million. 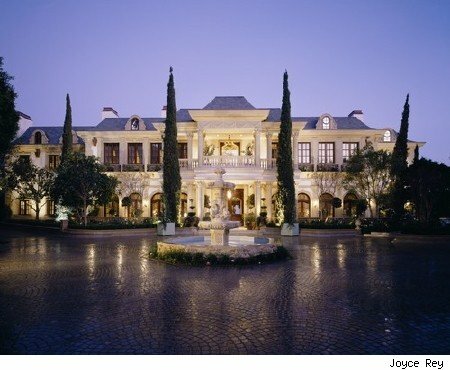 This grand French Chateau inspired mega mansion, dubbed "Le Belvedere", is located at 630 Nimes Road in Bel Air, Los Angeles, CA and is situated on 2.2 acres of land. 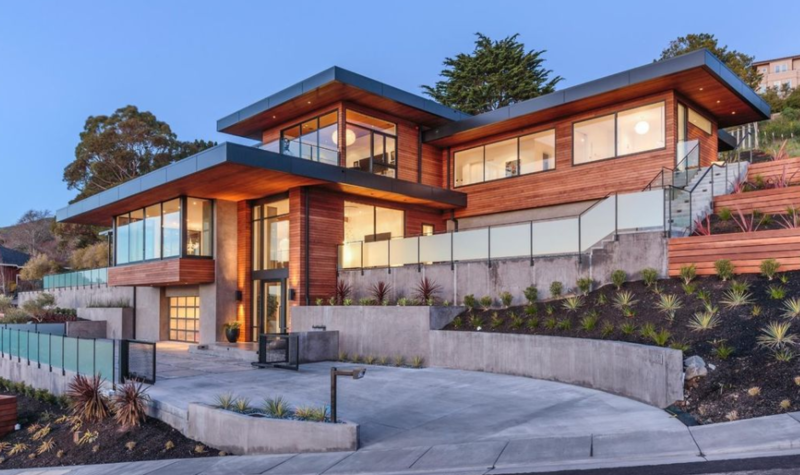 This newly built Contemporary style home is located at 835 Stony Hill Road in Belvedere Tiburon, CA and is situated on 2/3 of an acre of land.